Ambassadors are our Chamber Advocates! Be an advocate for the Tri-Lakes Chamber of Commerce. Ambassadors are the goodwill arms and the welcoming committee to the Chamber. Ambassadors have a prominent position of responsibility acting as primary liaisons for new members and are highly visible at Chamber events. Ambassadors assist members by introducing them to the benefits and services of membership and serving as a conduit for members to engage in the organization. If you enjoy meeting new people, attending events, and mentoring, you may want to consider becoming an Ambassador. They develop rapport and a working relationship with our new members. They also cultivate and promote positive relationships between the community and our membership. These relationships are an excellent way to meet other members, community leaders and elected officials. It’s a first-hand opportunity to share your own experiences and get connected. Ambassadors enjoy a host of benefits. Consider the publicity and experience of meeting new business professionals and attending events and ribbon cuttings. How about expanding your network and increasing your bottom line? Ambassadors boost their exposure to the community, lending credibility to their own business and receiving recognition for their efforts. 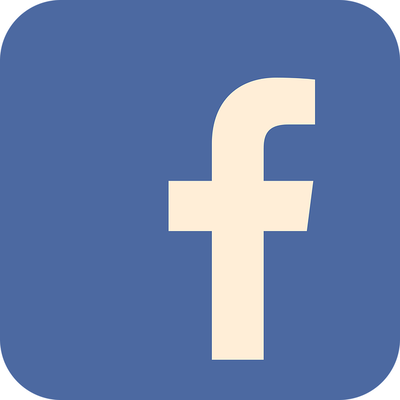 They send members a positive message – your business is a reputable one that actively participates in the local business community. Ambassadors represent the Chamber at our monthly Business After Hours, ribbon cuttings and grand openings. They greet members at all events and bring new members into the fold by introducing them to other members. Volunteering is an easy way to maximize your own membership. 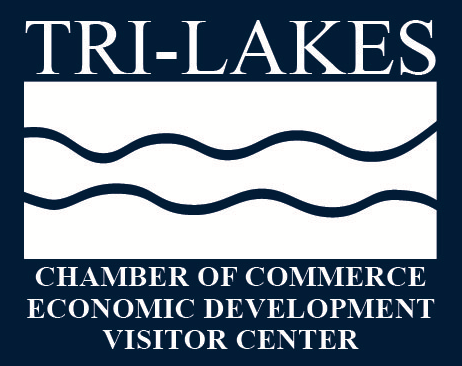 Support, exposure and opportunities are unlimited at the Tri-Lakes Chamber of Commerce. Take advantage of it; it’s a win-win for all. Promote yourself and get connected. ​If you are interested in being an Ambassador, contact Jodi Battle at 719-481-3282.